The mobile apps have been reaching to newer heights by catering collaboration tools in the palm. 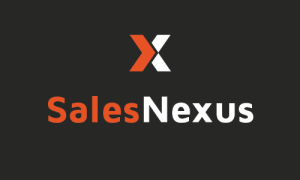 Whether it is meeting with clients or sharing among the team, every business needs collaboration to keep them up-to-date with the technology available. These mobile apps come up with awesome features that evolve the way one get connected with the business people. 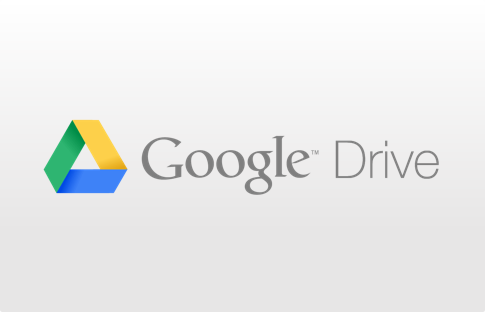 Google Drive lets users tap into the power of Google Docs to create documents, spreadsheets and presentations from anywhere. The app allows users to view and edit files in real time with every member of the team. Google Drive is compatible with Microsoft office files and support iOS and Android platforms. Just have each member of the team install the app on tablets and mobile devices. Once that’s done, the files will stay synced across all devices. Dropbox functions as a reliable cloud backup service also, allowing team members to restore deleted files or revert to previously saved versions. The app is available on Android, iOS and Windows phones. 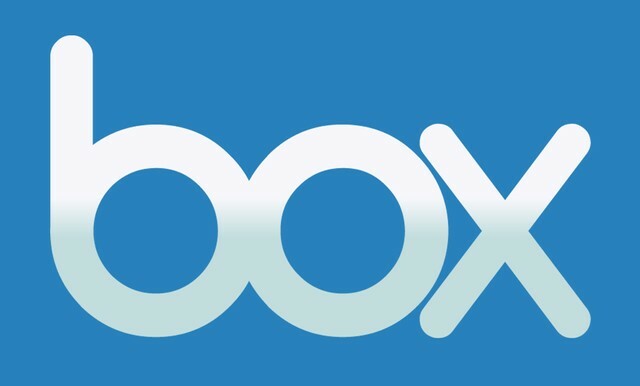 Box is well known for integration with Google and other apps. With Box, user can synchronize files from the computer directly to the smartphones or tablets. The app enables users to invite others to collaborate on files and folders and allowing comments on the files. It is available on all the platforms, Android, Windows and iOS. 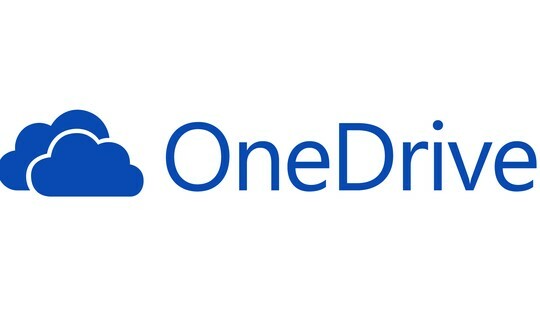 Onedrive featured with storage comes in Windows phones by default and available for other platforms as Android and iOS too. It works with Office, so it’s easy to create, edit, and share the documents. 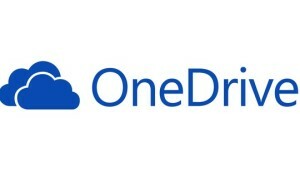 Once save the docs to OneDrive and then access them on any device. iCloud mainly aimed to serve iPhones and iPad users. It is featured in Android and Windows phones too. It provides a secure, online platform for document and data storage that can be accessed from any device. 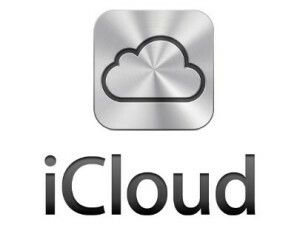 User can use iCloud to access rich media such as TV shows, songs, photos, apps, books and movies. 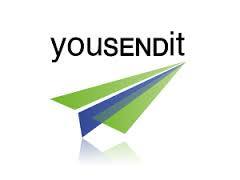 YouSendIt includes a cloud storage component, users can also manage their accounts with the mobile app. It allows team members access to critical files without having to compromise their accounts. Users can also upload or delete files, access stored documents or videos and send a file stored in the account. 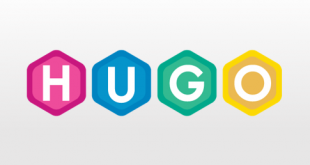 Huddle is a business collaboration suite designed to help teams share files and plan projects. Users can use the app in a variety of ways, such as view and edit a document and save the edited version back to the app so every member of your team can access it. When you are editing a document, Huddle will automatically retrieve related documents so they are just a few clicks away. The excellent featured app suited for all sized business. 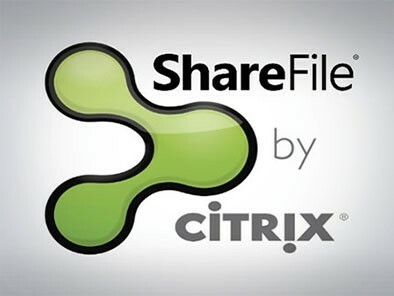 ShareFile lets users exchange business files with clients through a custom-branded and password-protected secure space. The product is by Citrix and available at any platform- Android, iOS and Windows phones. 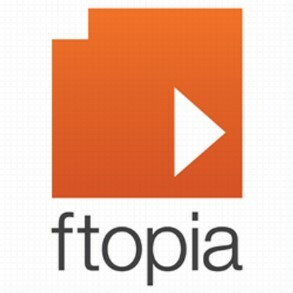 Ftopia is also a cloud based file sharing and collaboration app for smartphones. The app enables users to collaborate among the team members. It is best suited to use in office premises and available in all the mobile platforms such as iOS, Android and Windows phones. 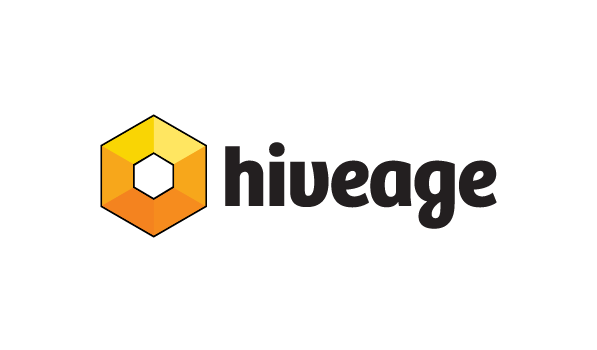 Hightail is built for creative professionals that primarily serves clients in the media and entertainment, advertising and marketing, and other creative services industries. 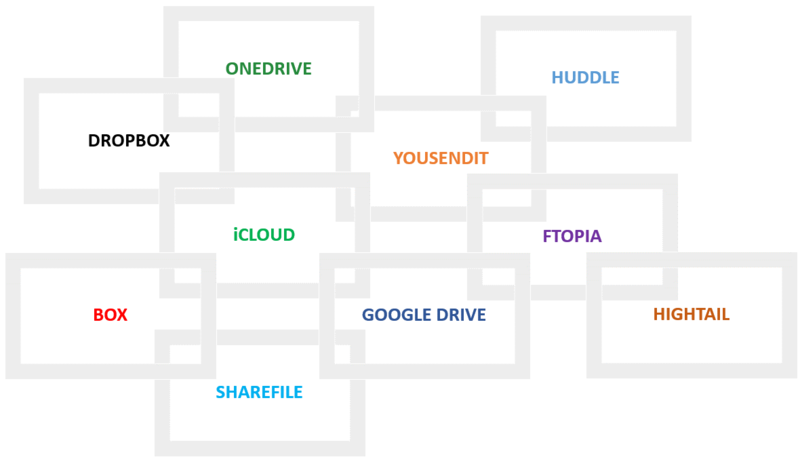 It allows users to share larger digital media files and to create new ones. 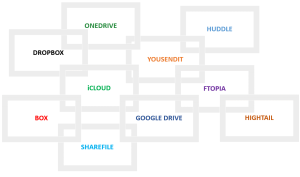 Collaboration tools can vary the storage size or pricing that depends on the number of users. But, when it comes to priority for mobile apps, a collaboration app is one of the must-have apps for business use. 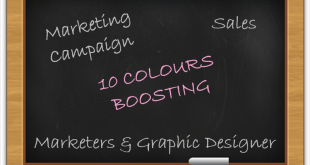 10 Colors Boosting Sales and, How? 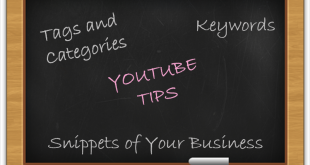 10 YouTube optimization Tips to Make your Video Rank High!